Don't know why this hasn't been done already, but I'd like to see a custom skin for Dr. Mario that's basically the same as Mario's skin, so just a direct model port to Dr. Mario. Unless there's a moveset for Mario that gives him back his Melee moveset, I'll be using Dr. Mario but make him look just like Mario to make it seem as though I'm play Melee Mario. 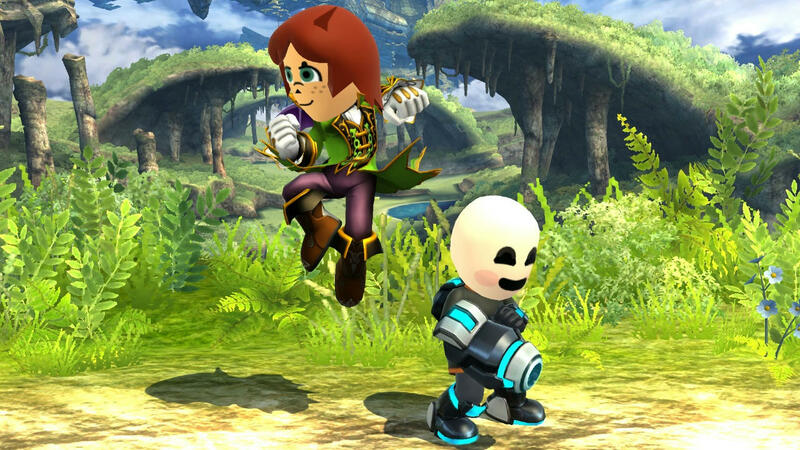 An exact clone of Smash 4 Mario's skin over on Dr. Mario as a custom skin. Ah,thank you very much! I've given you the Bounty Points since you did what I requested. And about changing Mario's moveset, I don't think I could just give him Dr. Mario's animations since Mario has different Down Aerial and Down Special moves, unless it actually would work. I'll try it out. Why not just swap the model though? Realized this after I contributed points :/ Dr. Mario and Mario have almost the exact same skeleton so you'll get perfect animations. I'm not against the request or anything, but why would you possibly want something like this? I'm interested in your reasoning. I hate Mario's Smash 4 moveset, and since Dr. Mario pretty much has Mario's Melee moveset, I want to play as Dr. Mario looking just like Mario, making it seem as I'm playing as Melee Mario. I don't know why it's apparently the strangest thing to see a person ask for something like this. Well, I didn't judge, so I suppose that last statement isn't for me. I do understand where you're coming from, though. Why not, you know... request a Melee Mario moveset? It shouldn't be too hard to do, you'd just give Mario like two of Dr. Mario's moves (being his down air and down special). Not saying that's all, but that's pretty much a start. Because we can not edit F.L.U.D.D. Yeah, and with how Dr. Mario plays in Melee HD, I see why you would want the Mario skin over him. 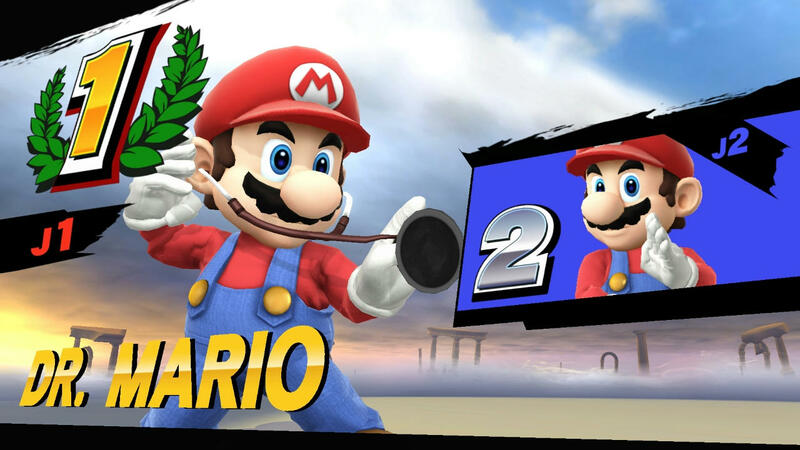 Besides the Dr. Mario Finale and pills, he's near identical to Melee Mario. I'm pretty sure it isn't, but I clearly don't know how to do that kind of stuff. I wouldn't be asking for a request like this if I knew how to do that instead. And I'm asking for a Mario skin for Dr. Mario as I thought it would be easier to do something like this. Just take the c00 of mario and give it to dr mario.